North East chimney stacks can be preserved in the best condition by Whickham Roofing. Here at Whickham Roofing, we have teams specializing in not only the construction of new chimney stacks across the North East and cumbria, but also the repair of current chimney stacks. Only a select few areas of any chimney stack requires any maintenance, namely the brickwork pointing and flashings. However, any work undertaken on chimney stacks is also subject to a wealth of health and safety guidelines, with which there must be continual compliance. All in all, only the most knowledgeable and experienced professionals are able to undertake such specialised work. Trust our experts here at Findley Roofing & Building to provide the highest standard of work on your own chimney, including a free survey and advice as to whether mere repairs or a complete replacement are necessary. Bear in mind that as we work with your chimney stack, we may also need to pay attention to some pointing work. 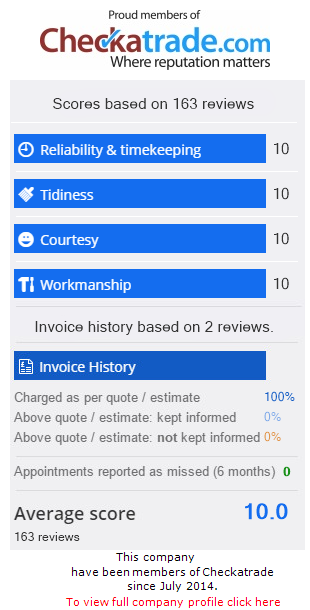 Fortunately, we enjoy an exceptional reputation for repointing brickwork services in the North East.